Are You Using Video? Well, You Should Be. The digital landscape is constantly evolving with new ways to reach your customers. One of the fastest growing areas is video. Are you taking advantage of it? You should be. 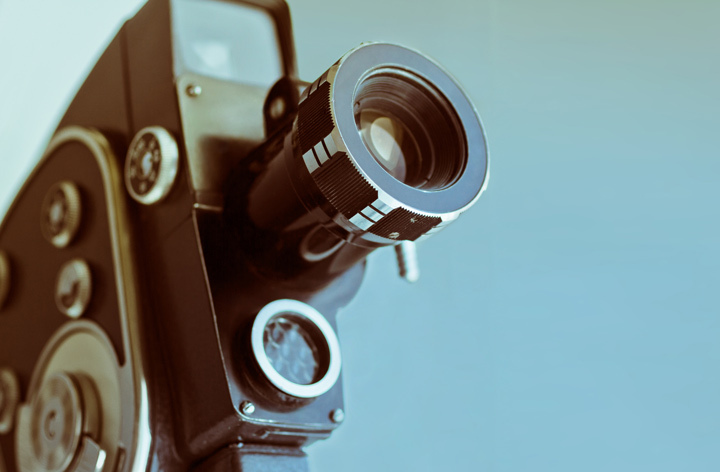 With 87% of online marketers (Outbrain.com) using video content, it’s more than likely that your competitors are. As important as it is to have a website, by 2020, online video content will account for more than 80% of consumer internet traffic (CISCO). And marketers who use video grow revenue on average 49% faster (Hubspot) than non-video users. That’s a lot of video and a large potential for growth. In fact, 18+ year olds watch more Youtube in an average week on mobile alone during prime-time TV hours than any cable TV network (Google). And it’s not just short, pre-roll ads that are being watched. According to Wistia (Wistia), videos up to 2 minutes long get the most engagement. Based on numbers alone, it easy to see the reason behind the shift of online marketing, and why online videos have become a necessity for companies. What is it about video that makes it so much more captivating than other forms of advertising? Like your favorite movie, a great video will touch the audience in an emotional way and form a connection. That could be through humor, sadness, thrills, or any other number of emotions. There a number of different styles that can be employed for your video, be it animation, telling a story with interviews and dramatic shots, or scripted scenes. No matter what direction of video content your company wants to use, it needs to be well thought out with great content, nothing short of awesome. Sure, those “viral” videos making the social platform rounds were shot on a smartphone, but you’re operating on a different level. Your goal should be to produce engaging, inspiring content to get customers to take action. Tayloe/Gray is able to uncover the whys and hows of your industry and audience. We craft content that gets noticed and delivers results. Interested in using video for your company? Contact us today. This entry was posted in Advertising, Design, General, Social Media and tagged . Bookmark the permalink.